Safety data sheets (SDS) are an essential first-line resource in the workplace, protecting workers and the environment by ensuring all stakeholders are well-informed. Under the Globally Harmonized System (GHS), the sixteen sections of an SDS contain a wide range of information for workers, managers, and specialists. Knowing how to read and understand an SDS is of vital importance at every level of operations. An SDS should be concise and comprehensive, but not exhaustive, so that it can be quickly read and understood. Some sections contain information necessary in emergency situations, for example Section 5 (Firefighting Measures). Other sections are used by experts for assessing risk, determining workplace safety practices, creating waste disposal procedures, and other preventative measures. This article will showcase SDS Sections 11 (Toxicological Information) and SDS Section 12 (Ecological Information). As for all sections of the SDS, individual jurisdictions vary in what information they require in Sections 11 & 12. 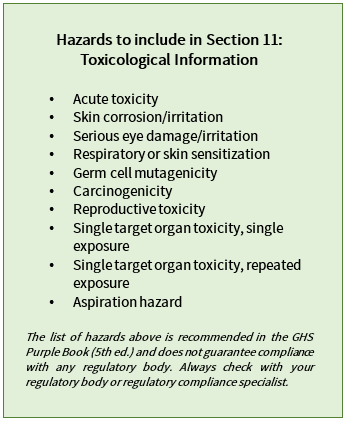 These requirements are mainly based on the GHS Purple Book, but it is essential to check with your regulatory body or your regulatory compliance specialist to ensure your SDS has all the necessary information. Section 11 of a GHS-SDS contains detailed information about the adverse health effects that result from exposure to the product, as well as data about how these effects are influenced by dosage and route of exposure. While all SDS sections are important for user health & safety, the information contained in this section is vital should an employee or other user ever experience uncontrolled, accidental exposure to a product. It is of utmost importance to medical professionals and toxicologists, and is used primarily in emergency situations during medical treatment. 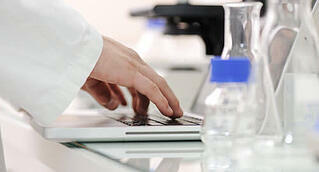 The information will help medical professionals and emergency responders evaluate long-term and short-term health risks. If any of the above information is not available, you must clearly indicate that the information is unavailable rather than leaving blanks. Do not include ambiguous or vague statements such as “toxic” or “safe if used correctly”. The GHS Purple Book does not require the testing of mixtures, so if there is no test data for a mixture then data for the chemical class (if available) and data for its individual components should be included instead. Include all relevant details, like the animal species used for each test, and use accurate medical terminology when describing health effects. Section 12 - Ecological Information - contains ecological and ecotoxicological data for both terrestrial and aquatic environments. This section is designed to assist environmental stewardship, prevent harmful effects to the health of local ecosystems, and help businesses evaluate one product against another. Scientists, chemists, biologists, and sustainability professionals should all familiarize themselves with this information in this section. 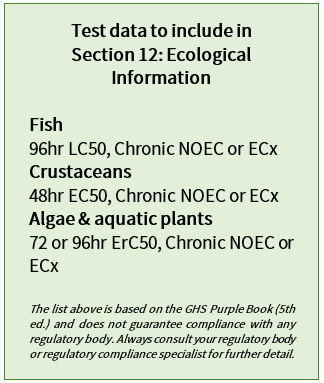 The ecotoxicological test data for aquatic organisms used to determine GHS classifications should be provided (see box for more detail). Any available test data for terrestrial organisms (birds, bees, plants) is also pertinent. 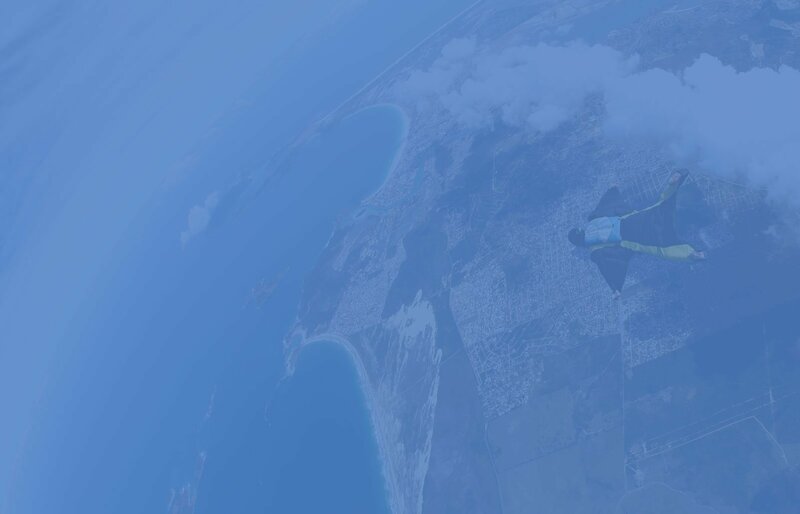 Important details to include throughout this section include species, media, test duration and test conditions. Since some components in a mixture may behave very differently from the mixture as a whole when released to the environment, ecotoxicological information should be given for all relevant ingredients. Any information that indicates possible impact on sewage treatment plants, like degradability and inhibitory effects on microorganisms, should be mentioned. How to Use SDS Sections 11 and 12? Sections 11 and 12 are intended to help professionals and specialists understand the possible consequences to workers and to the local environment in the event of accidental exposure or release of the product. 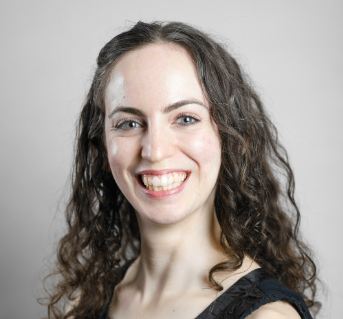 It’s important to remember, however, that the information is general in nature, so both the toxicological data and ecological data need to be interpreted for the context in which the product is used and stored. You can also use these sections when comparing two products to determine which to purchase for your operations. For example, sustainability professionals will often use biodegradability as a metric to compare which products will better support the company’s sustainability goals. These sections are a starting point for assessing the risks a product poses to your workers and the surrounding environment. You can use this data to evaluate, improve, and update workplace protocols. When using a new chemical product or using an existing product in a new way, make sure to conduct additional research, use expert judgment, and consult an expert or specialist if you need assistance. The information in Sections 11 & 12 should be consistent with the other sections of the SDS. The toxicological (LD50, LC50) and ecotoxicological (EC50, NOEC) endpoints should be consistent with the acute toxicity and aquatic toxicity categories, respectively. For example, if a product is categorized as Acute Toxicity (Oral) Category 3 in Section 2, the corresponding toxicological endpoint (LC50, oral, rat) in Section 11 should be in the range that triggers Category 3 (300 - 2000 mg/kg). It’s also important to be aware of your country’s specific requirements for data in this section, as regulatroy bodies like OSHA, WHMIS, and CLP have not all adopted the same requirements from the GHS Purple Book. When authoring an SDS for one of your products, take the time to review not just the Purple Book, but also your federal safety / hazard communication laws. It’s useful to have an expert on staff who dedicates a certain number of hours on a regular basis to researching whether the requirements for SDS sections have been updated either due to a new edition of the Purple Book or at the federal level – this will ensure you don’t inadvertently exclude required information. Alternatively, you can use an SDS Authoring system that comes with built-in live updates whenever regulations change. This service is part of ERA’s SDS Authoring software package. It is also recommended to centralize all your SDSs digitally, so that an on-staff toxicologist, sustainability expert, or other professional can access the information of the SDS on demand, without needing to have a paper copy of the SDS on hand. Digital SDSs allow users to compare their SDSs and query their SDS library for specific information. If you’re looking for a digital SDS management system, we suggest learning more about ERA’s SDS Manager tool. Click the button below to get your free recording of the webinar.